Thinking of throwing a private party? If so, you’ll need to pull out all the stops to make sure you give your guests a night they won’t forget. Private party has a certain connotation to it and your guests expect nothing but the best. Who doesn’t love an outdoor party? Most people do but often refrain from hosting them outside due to weather worries. What if it rains? What if it’s too windy? These are all valid concerns, but not ones you have to worry about if you go with a marquee. Going this route allows you the best of both worlds. You get to host the party you wanted outdoors while still having coverage and protection from the elements. 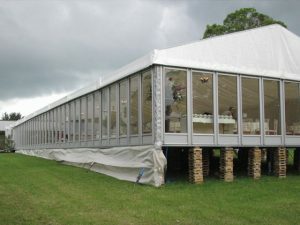 We’ve already established that a marquee allows you to have your party outdoors, but where exactly outdoors? The answer is pretty much anywhere actually! The beauty of it is that you’re not limited to your backyard. So long as you secure a venue that allows outdoor parties, you could have your party at an exclusive location. 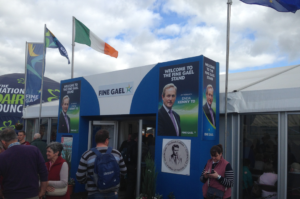 A marquee also allows you the flexibility of any theme your heart desires. It’s like having a blank canvas. In a home or rented space, the tone of the event is often limited due to the décor that already exists. It’s hard to set a mood when what’s already there conflicts with your theme. However, the sky’s the limit with a marquee. Your blank white canvas can be transformed into anything your mind can dream up. There are no limits. You can make your guests feel like they are in some other world. Another advantage is that your marquee can be adjusted to the size of your guest list. There’s no party too big or small that can’t be accommodated. 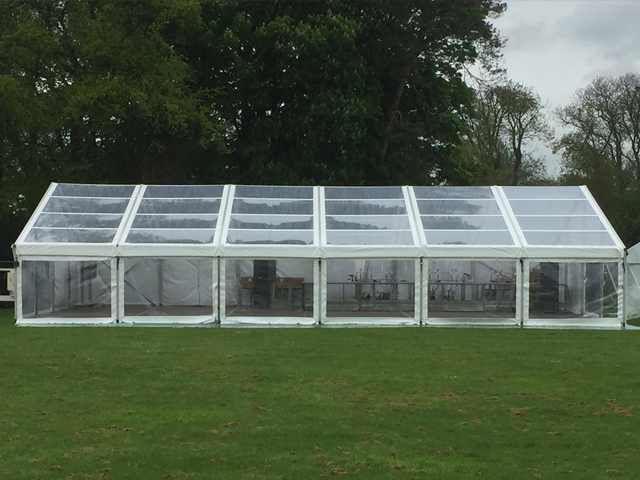 By knowing the number of guests attending you’ll be able to customise your marquee to your specific requirements and get a visual of the interior layout. 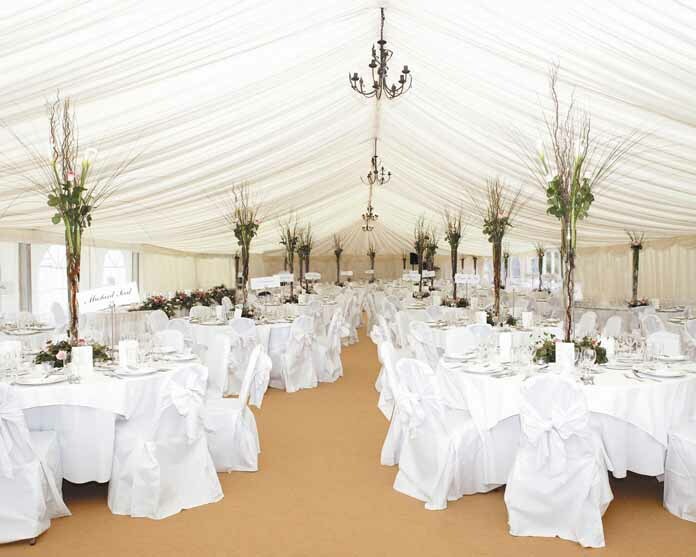 A marquee hire comes with a team of professionals that do everything from set-up to take down, leaving you to focus on your primary duty of host. 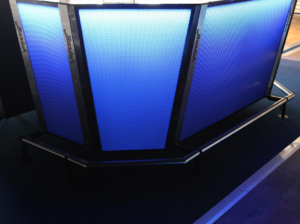 By knowing that your event set-up is in the hands of professionals, you can enjoy yourself along with all your guests. You won’t be afraid to let loose, mingle, dance, have a few drinks and enjoy the food. At the end of the night, your guests won’t want to leave. This is no coincidence. 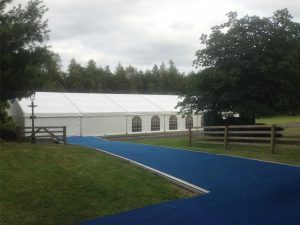 Marquees are the ultimate when it comes to private parties because you get exactly what you want. 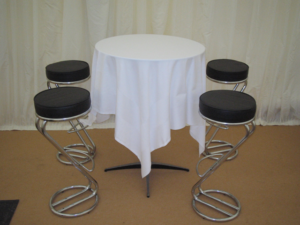 Your marquee can be transformed into just about anything. 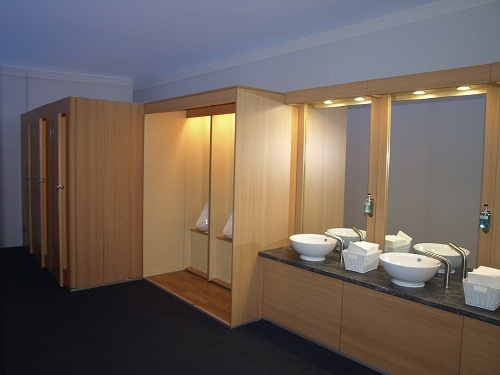 Essentially, you’re creating the exact environment you want for your guests. That element of personal touch is exactly what will have your guests raving about your private party for years to come. 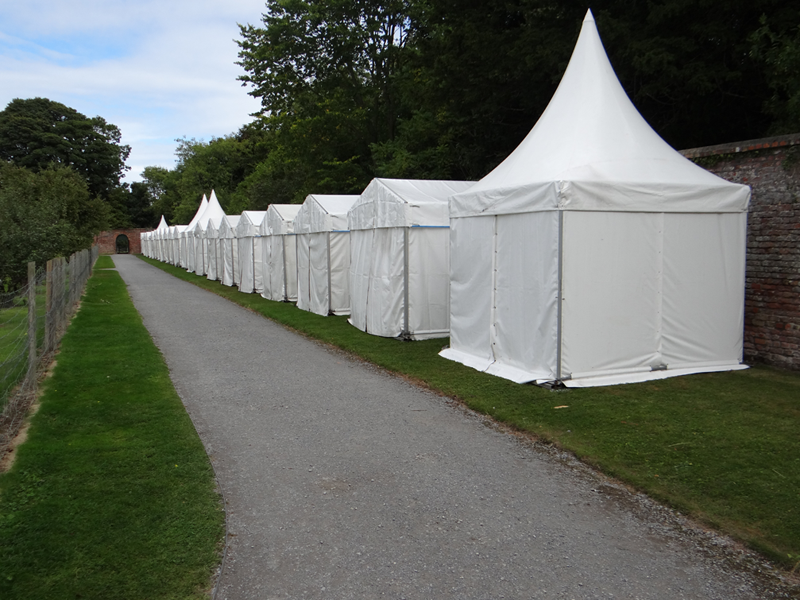 If you’re ready for some fun, a marquee hire is the way to go.